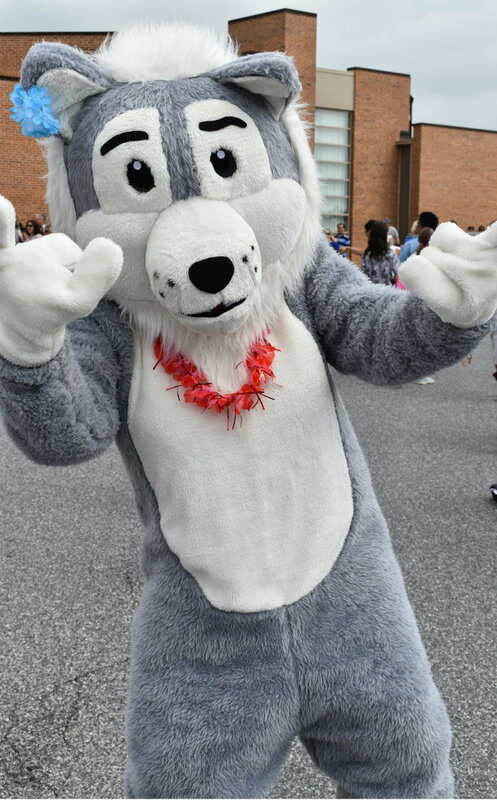 First Day of School (PreK-4 & Kindergarten) = please see letters mailed for gradual entry schedule. Please check your email for class lists. Please see this important letter from Mr. Pipkin with our new dismissal times for all grade levels. The 2018-2019 School Calendar is now available! Follow these easy step-by-step directions to sync your phone or computer's calendar to our online calendar. As of July 1, 2018, schools in the Archdiocese of Baltimore will be implementing a new school notification system called SwiftK12. You will no longer receive messages through the Alert Solutions platform. 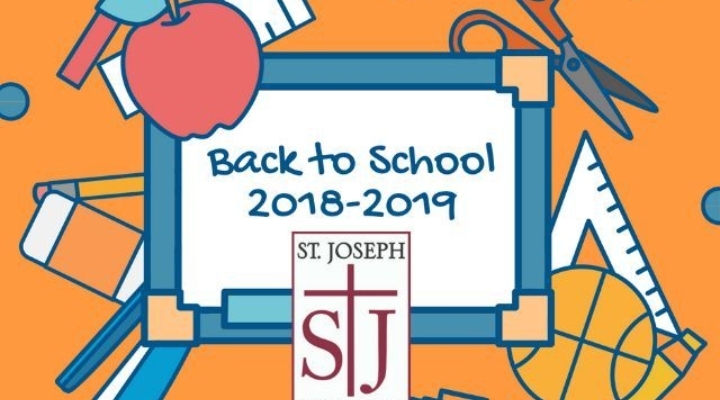 Click here to see the letter for more information about how you will receive email, text, and phone alerts and notifications from St. Joseph School - Fullerton. Click here for uniform requirements per grade.